Fraser the barber – Haircuts, beard trims and shaves as well as vinyl in a space for guys to relax and take time. I am a barber trained at Gents of London Academy in North London and now plying my trade to the gentlemen of Copenhagen. I specialize in mens hair, beards and shaving. 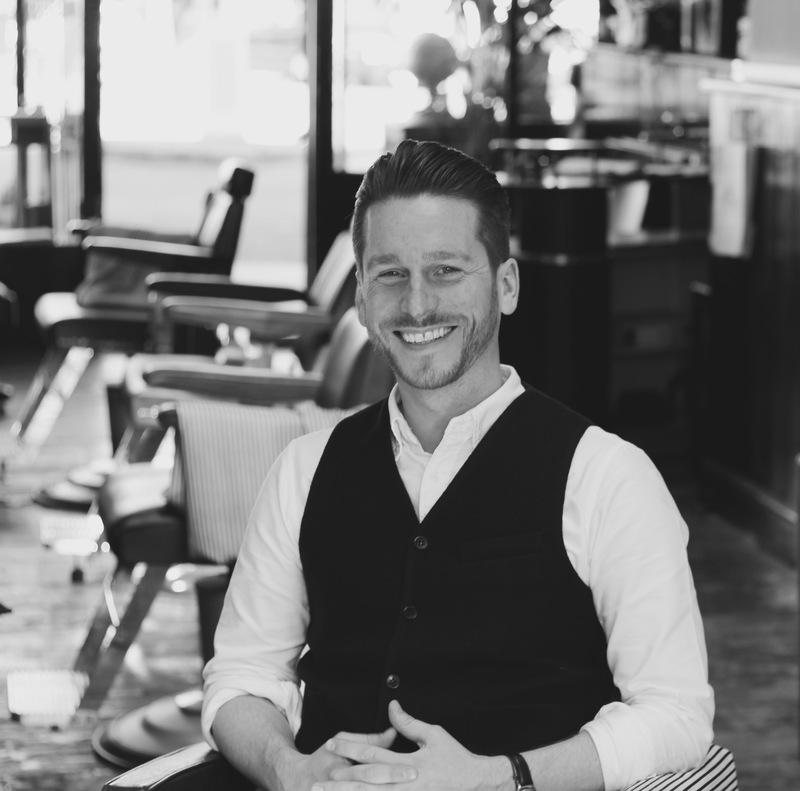 I love the tradition of barbering its etiquette but without being overly formal and believe that visiting a barber is important today as a time that men can take for themselves, to relax, talk, joke, not talk, be around other men and most importantly get themselves fixed up looking and feeling fresh and ready. There is nothing shameful in taking pride in one’s appearance, in fact it is of the utmost importance.